Txako is Japan’s first female DJ for mestizo music and a member of the legendary DJ`s collective Caribbean Dandy. 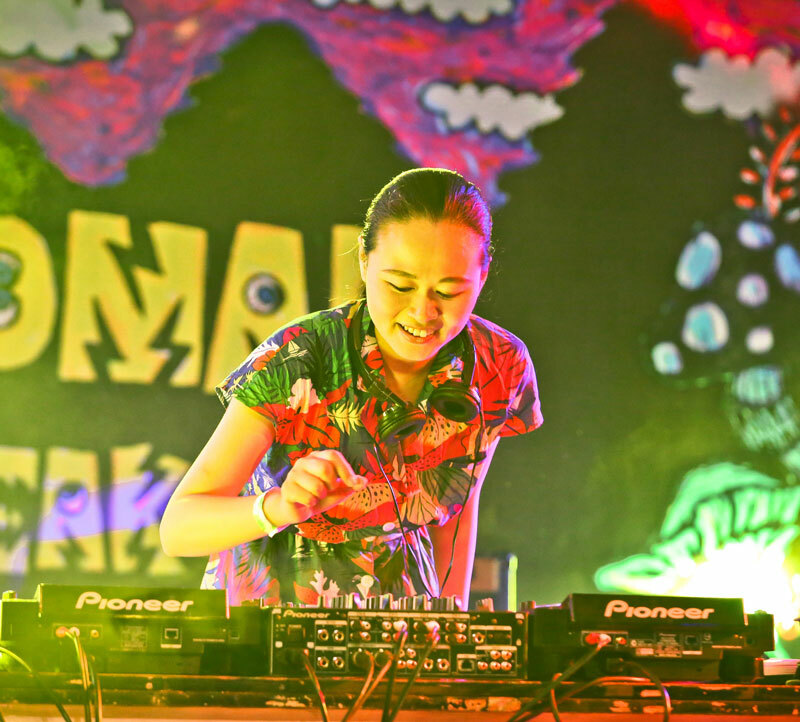 One of the happiest DJs in Asia, she has performed annually at Fuji Rock, Japan’s most important music festival, for more than 10 years in a row and toured with international artists such as Rico Rodriguez, The Beat, DJ Scratchy, Fermin Muguruza, and Manu Chao. She has performed for audiences of 10,000 or larger, always leaving fans hungry for more. She has also been a huge influence on DJs throughout Japan. So kick up the volume, stand back and get ready for the full frontal assault called TXAKO! !